My family loves to camp and hike. We spend a lot of our time outdoors. This past weekend we were out again living the good life in the pop-up and hitting the trails. We brought along our GPS units and used the geocaching app to locate a bunch of caches along the trails we were on this weekend. The app is an expensive one, but if you like to geocache and do it often it is money well spent. 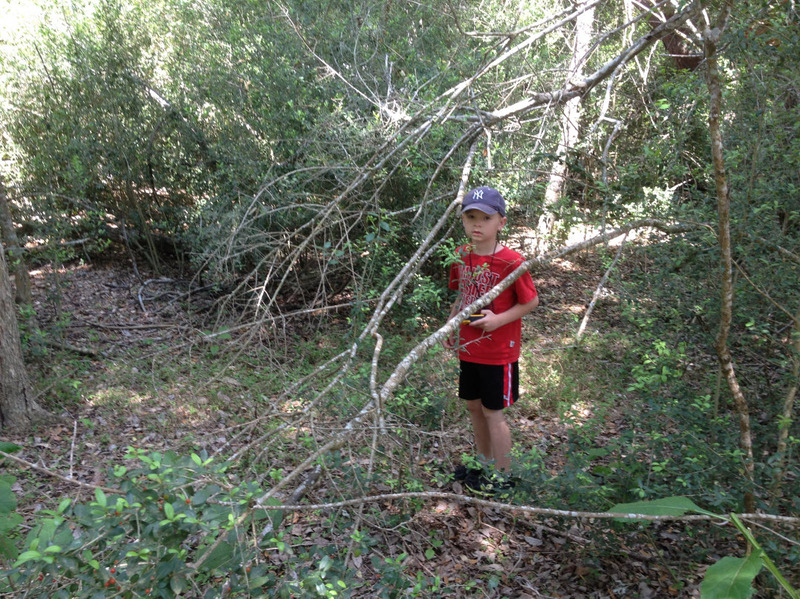 Our kids have a ball hunting for each cache and are very successful in their finds. To learn more about what geocaching is, visit the geocaching.com website. 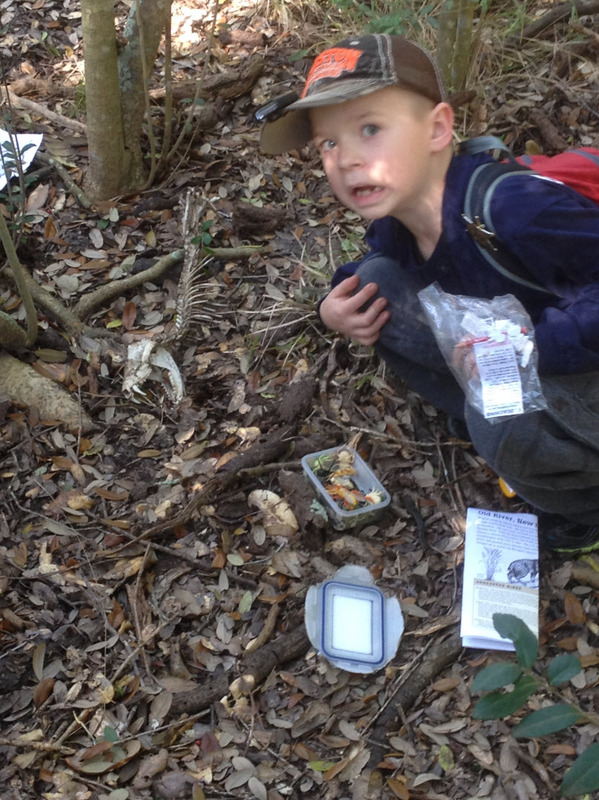 We also extended our Easter tradition and did a geocache for their Easter Eggs as well. We have camouflaged eggs we have been hiding and marking with coordinates for the past 4 years in a park near our home. This year we upped the ante by hiding them along a nature trail at a state park. They had a blast! It was very challenging for them and they needed a clue here and there, but they were very excited to be able to venture into the unknown to find their prizes. 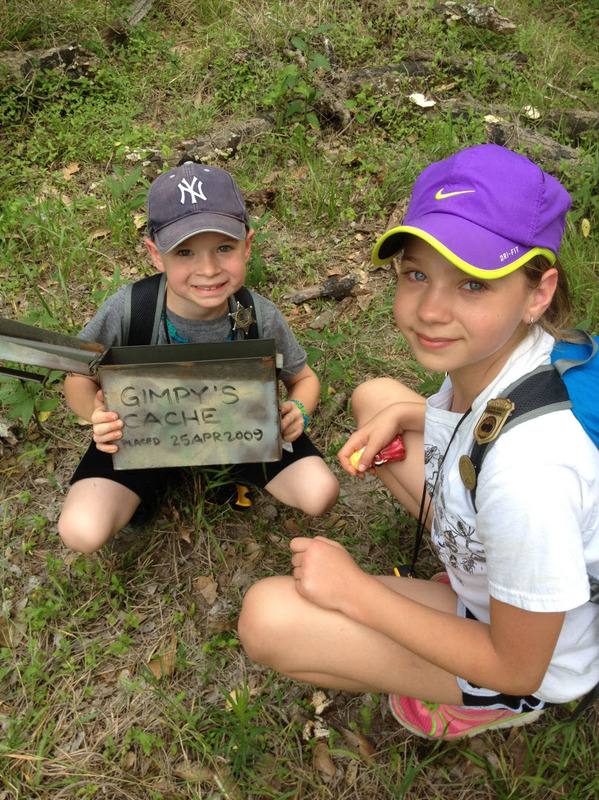 This brought geocaching back to the forefront of my thought process for education. We are constantly looking for fun ways to engage our students, especially if we have been focusing on the same topic for some time and they need one more push to get over the hump. Why not take the activity you were going to give them and, instead of putting it on their desk, hide it in a cache on school grounds. 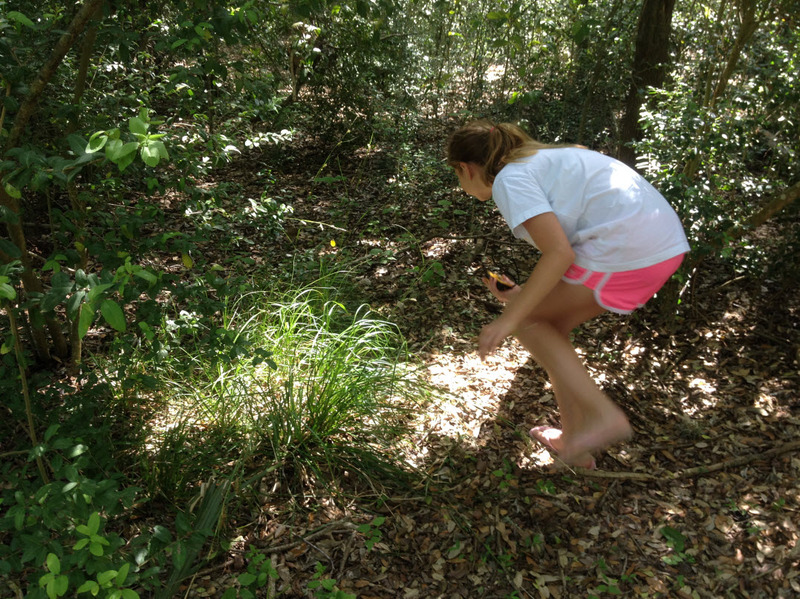 Mark the spot and have them go on a geocaching adventure. It will bring some excitement to the day when they are having trouble getting motivated. 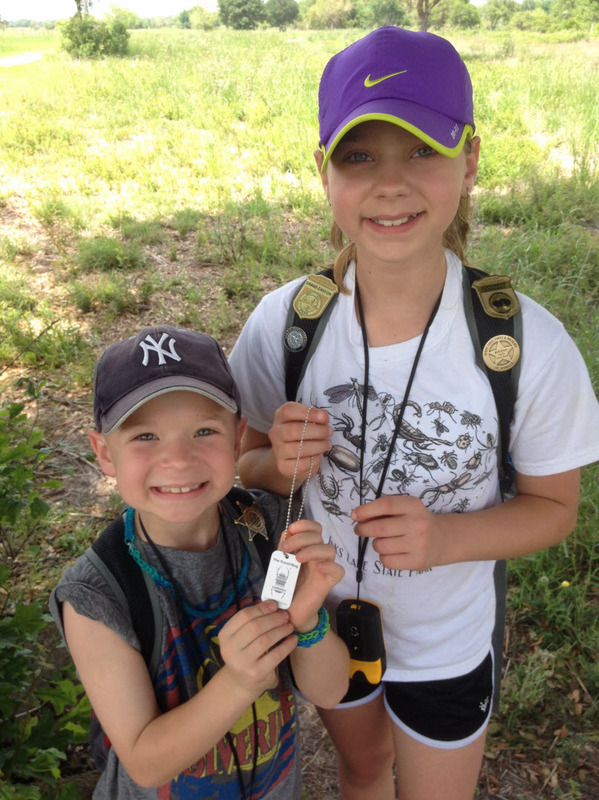 Geocaching is also a great way to introduce a new topic. Give them clues in each cache that will lead them to the concept you are introducing. Get those minds working overtime! Are you interested but not sure where to start? Check out this blog post for some great tips to get you moving in the right direction. It is time for you to cache in BIG with your class!